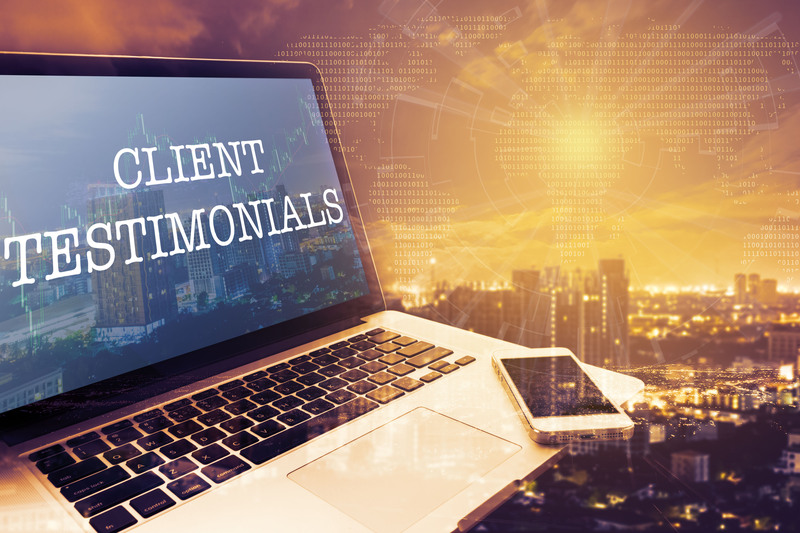 Click to view Vishal Modi, Director of Audit and Assurance's, staff testimonial. Click to view Matt Lawton, from Five by Five Global's, client testimonial. 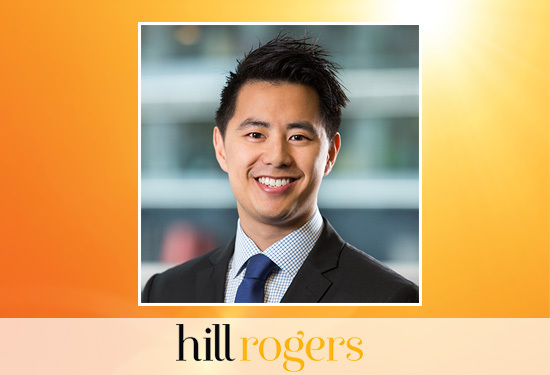 Click to view Andrew Lam, Director of Taxation's, staff testimonial. 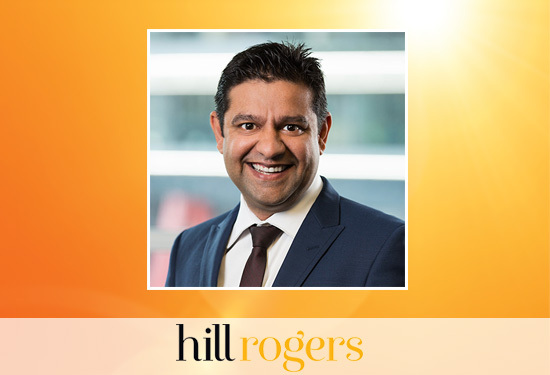 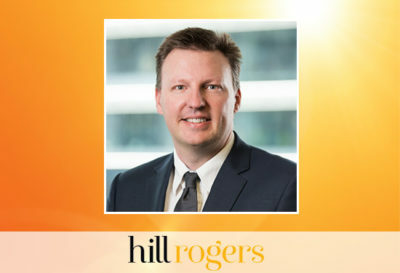 Click to view John Wilcox, Executive Chairman and Director of Hill Rogers', staff testimonial. 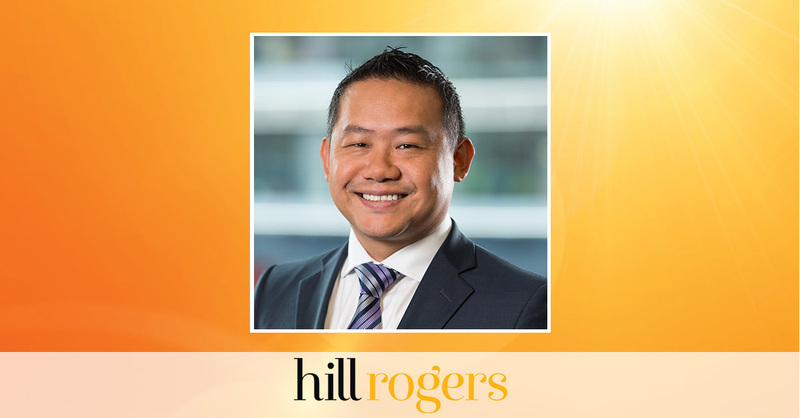 Click to view Philip Nguy, Supervisor of Audit and Assurance's, staff testimonial. 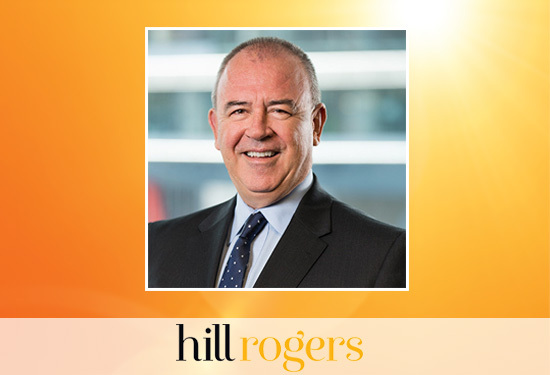 Click to view Brett Hanger, Director of Audit and Assurance's, staff testimonial.